Social media profiles are important to grow readership for any blog. As we all know Facebook is a largest platform to connect with people. Facebook is established platform for entertainment and as well as business. Many online businesses are using Facebook to grow their business. So Facebook Pages are best place for sharing latest updates or our products with readers. On the other hand every webmaster always prefer to add social profiles on their website or blog. By adding Facebook like box to blog you can grow readership. So its important to add them on blog or websites. As their are many social plugins introduced by Facebook which we can easily use. Just like we prefer to use Facebook comment box and many others like Facebook like button on every blog post. In the same we all want to add Facebook like box to blogger or WordPress sidebar. So, today here we will explain to you the method to add Facebook like box to blogger or WordPress easily. How To Add Facebook Like Box To Blogger Or WordPress. ? 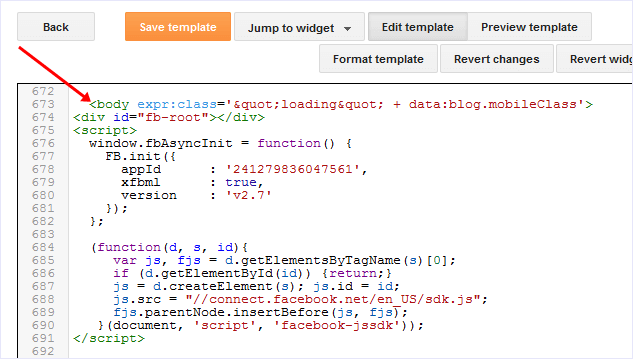 Part 1:- Steps Add Social Plugin Script To Blogger. Install Social Plugin Library On Blogger. Part 2:- Steps To Install Facebook Like Box On WordPress. Install Social Library On WordPress. For Manual Customizing Of Facebook Like Box. Now Search with CTRL+F for code <Body> and paste below given code just after <body> tag. Now Save your Blogger Template all done. 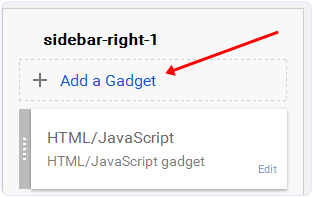 Go To Layout Section of your blog >> Then Click On Add a gadget option where you want show Like Box. 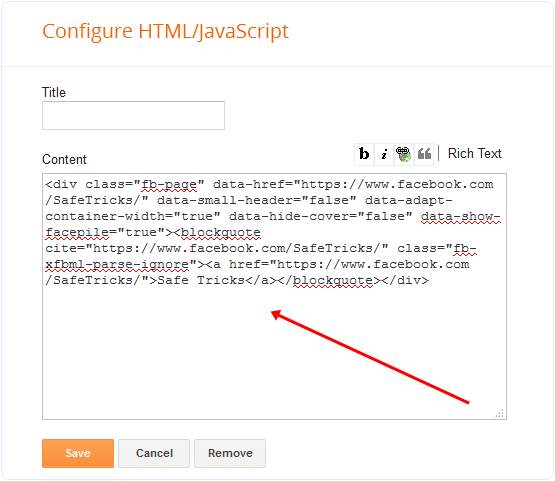 Replace https://www.facebook.com/SafeTricks/ with own page URL. Facebook Like box is successfully installed. So they need to for this path Appearance >> Editor. Then all different pages codes will appear on right sidebar. Simple select Header.php or any similar php file. In Header.php file just place below given code after <body> tag. Now save settings and all done. In case you are not able to find and install then i recommend to search for any header and footer plugin available for WordPress. 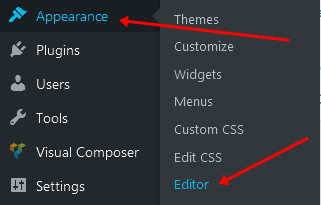 Go To Appearance >> Widgets >> Add Text Box To Sidebar. Now Copy paste below provided code and save it. You have successfully installed Facebook like box. If you want to do little changes in Facebook box manually then simple follow explained customization. These customization are for the Facebook like box code which we have installed on sidebar section. We hope you all have learned a method to add Facebook like box to blogger & WordPress. If you face any kind of problem while installing or doing any change with Facebook like box. Feel free share your queries in comments.